When: Saturday, September 23, 9 a.m. to 3 p.m.
For the second time this year, UA Passports is providing weekend hours to accommodate community members who work or attend school Monday through Friday. UA Passports experiences fewer applicants in the fall, making this an ideal time to apply. 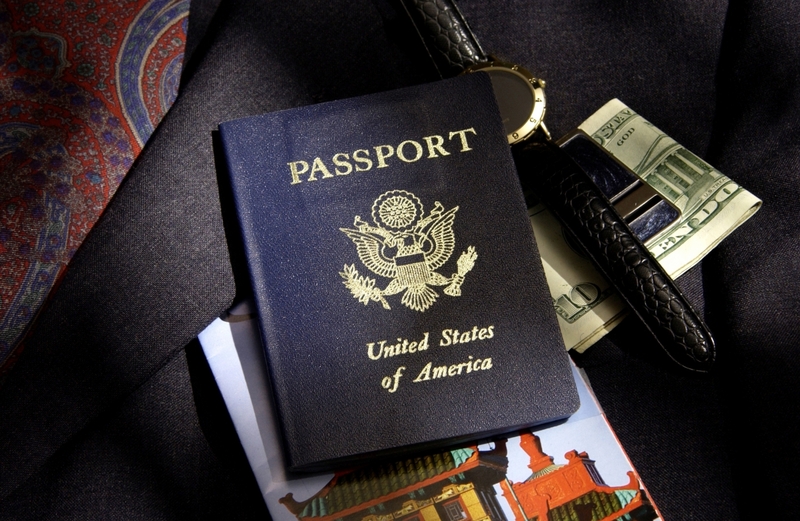 Given the current processing time of four to six weeks, those who submit an application on Passport Day should receive their completed passports for the holiday travel season. No appointment is necessary and photo services are available on site.